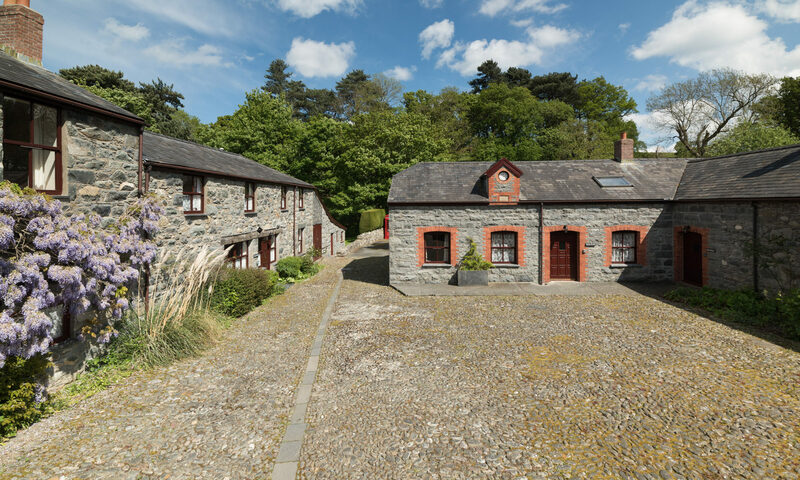 Your contract is with Conwy Valley Cottages (“we”, “us” and “our” in these Booking Conditions) for the properties that together are known as Conwy Valley Cottages (“the Property”). References to “you” or “your” are references to the person making the booking and all members of the holiday party. When you book the Property with us you should return the completed Booking Form or email to us together with your payment for the Initial Deposit. Please note that the Initial Deposit is only refundable if you cancel your booking within seven days of receiving our written confirmation of your booking. Once the completed Booking Form / email and the Initial Deposit have been received and accepted by us, we will issue you with our written confirmation. The contract between us will only be formed when we send you our written confirmation and is subject to these terms and conditions. We reserve the right to refuse any booking prior to the issue of our written confirmation. If we do this we will promptly refund any money you have paid to us. You are required to send to us your payment for the balance of the Rental and the Security Deposit at least six weeks prior to the Arrival Date as set out in our written confirmation. If you fail to make a payment due to us in full and on time we may treat your booking as cancelled by you. We will hold the Security Deposit to be applied against the reasonable cleaning and/or replacement of the property, furnishings, fixtures and fittings. 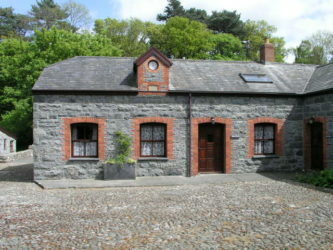 It is a basis of this agreement that the cottages are “left as found”. We will return the Security Deposit to you within ten days of the return of the keys to us, less any deductions in accordance with the conditions listed in this document. If you cancel your booking within seven days of receiving our written confirmation, we will refund the balance of any money you have paid us. After such period, if you cancel your booking more than sixteen weeks prior to the Arrival Date, we will retain the Initial Deposit and refund the balance of any money you have paid to us. If you cancel your booking less than sixteen weeks prior to the Arrival Date, we reserve the right to retain the Initial Deposit and the Rental, you have paid to us. In these circumstances we will refund the Rental but not the deposit (less any additional costs incurred) to you if we are able to secure an alternative booking for the Property. Once confirmation of a booking has been sent we are unable to accept alterations to dates or property chosen without incurring additional costs of £25, which will be charged at the time of confirmation of the new booking. Transfers to other cottages within the site will be considered if possible but are at the discretion of Conwy Valley Cottages. You can arrive at your accommodation after 16:00 hours on the Arrival Date of your holiday and you must leave by 10:00 hours on the Departure Date. You agree to keep and leave the Property and the furnishings, kitchen equipment, crockery, glasses, bedding and towels (if provided) clean and in good condition. You will not remove any of these items from the cottage or move from one cottage to another. All rubbish and recycling will be removed regularly during your stay and at point of departure and put in relevant bins/recycling containers. Our maximum liability for losses you suffer as a result of us acting in breach of these terms and conditions is strictly limited to £50 and any losses which are a foreseeable consequence of us breaking the agreement. Losses are foreseeable where they could be contemplated by you and us at the time your order is accepted by us. Conwy Valley Cottages are not liable for any unexpected or unusual circumstances which are outside their control, such as severe weather conditions, failure of public utilities, fire, flood, drought, acts of riot, etc. which may lead to facilities offered in this brochure becoming unavailable for all or part of a booking. Active from April 2011 until further notice.